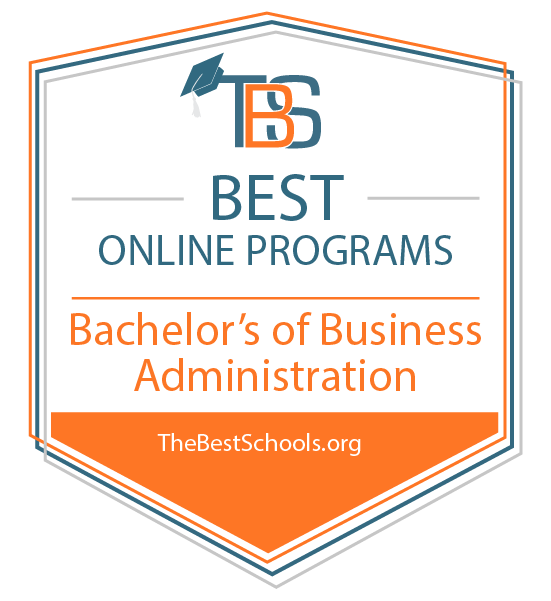 The online Bachelor of Arts in Business Administration, Professional Business Concentration is an online degree-completion program offered by CSUF’s Mihaylo College of Business and Economics. It is designed primarily for business professionals seeking to become effective managers. To learn more about the program benefits and schedule, visit our Information Session page to reserve a spot for an upcoming session. Non-California residents: To ensure that you are eligible to enroll in this program, please visit our State Regulation page. Attending a California community college? Program faculty members Jenny Zhang and Gerard Beenen explain the advantages and benefits of the online BA in Business Administration program. Student Patrick White discusses how the program allows him to fit school work into his busy schedule, which includes working full time and learning to play the bagpipes. "Cal State Online works for me because it's probably the only way that I was going to be able to finish my bachelor's degree." Our program advisors can answer any questions you have about the program or admissions process, and also help prepare you to succeed in the program and beyond. To book a session, visit our Advising page. Learn more about the online BA in Business Administration program by meeting with an advisor or joining our email list. By joining the list, you will receive program and application updates. Book an appointment with Professional Business Online Student Advisor Dereck Zara. He can talk with you in person, by phone or online.